Couple of nice videos from doggedtv on YouTube. 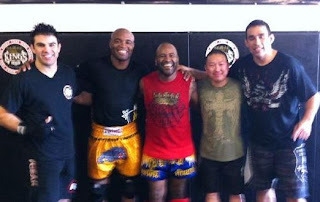 Anderson Silva and Fabricio Werdum training at Kings MMA. First video shows ground work, second one is all about the stand up.